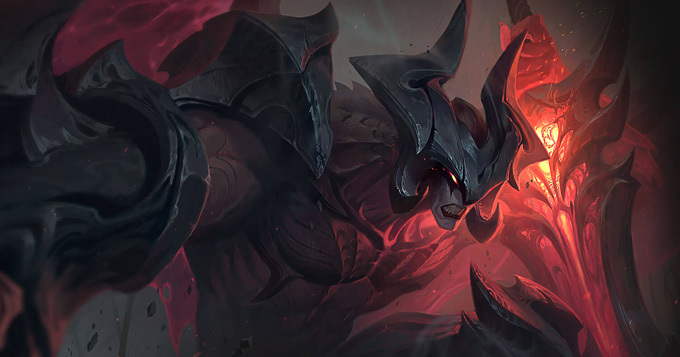 The new Aatrox has arrived in League of Legends North America and Europe servers. Let's check out his hero spotlight, abilities, tips and tricks and new bio. Welcome to the Pyke Champion Spotlight. 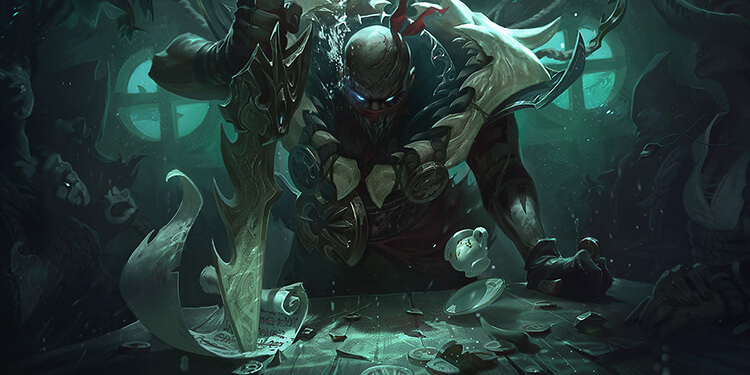 Check out the full video for a guide to the Pyke, the Bloodharbor Ripper, including more on his gameplay, abilities, and stories. 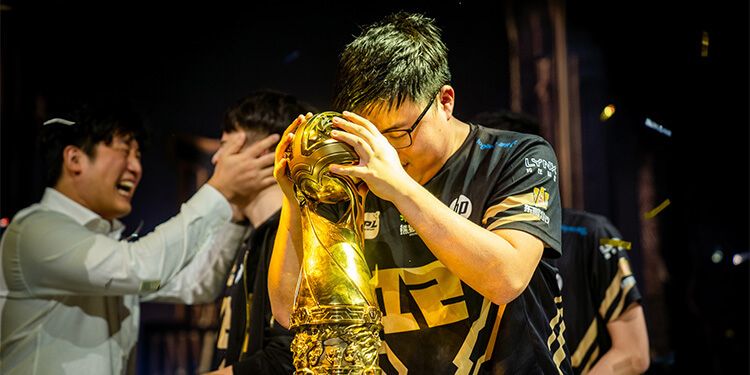 It’s coronation day for Royal Never Give Up as Uzi leads his team to his first international tournament title in a thrilling 3-1 set over KING-ZONE DragonX. 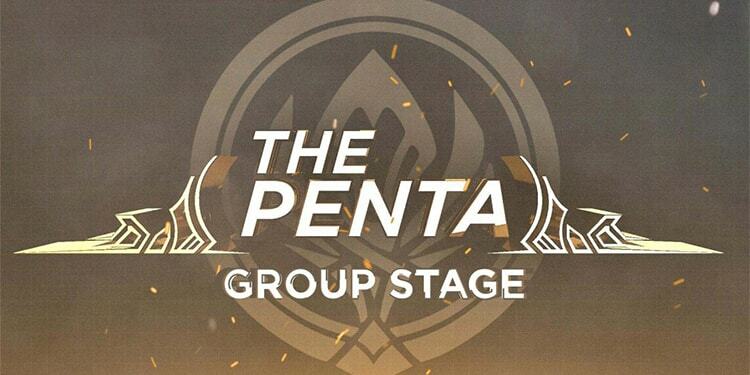 Let's check out top 5 best plays from 2018 MSI Group Stage with the lastest episode of The Penta from Riot Games. 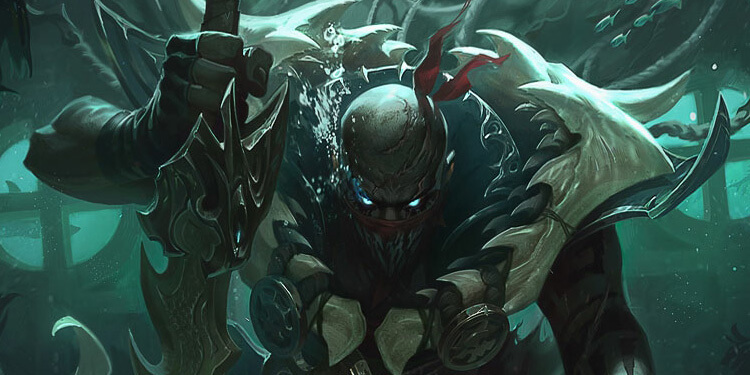 Riot Games has released new champion Pyke, the Bloodharbor Ripper, in League of Legends Public Beta Environment server. Pyke will available in Public Beta Environment server for two weeks before release in the official servers.